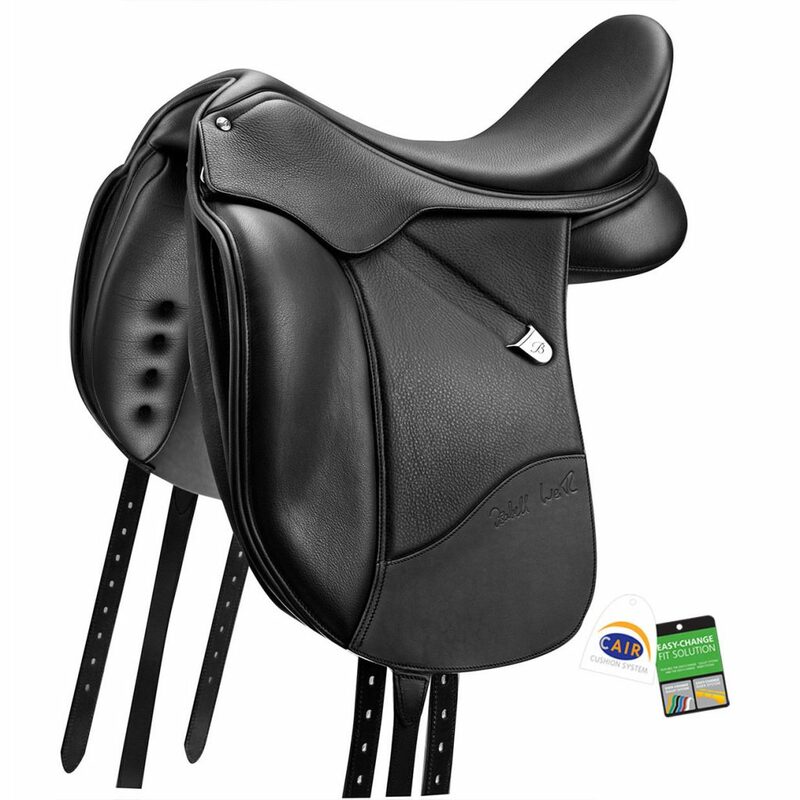 The Innova Mono+ dressage saddle features the Bates Adjustable Ergonomic Stirrup Bar, allows effortless horse and rider alignment to be achieved by altering the positioning of the Stirrup Bar, enabling the rider complete control over their preferred riding position. 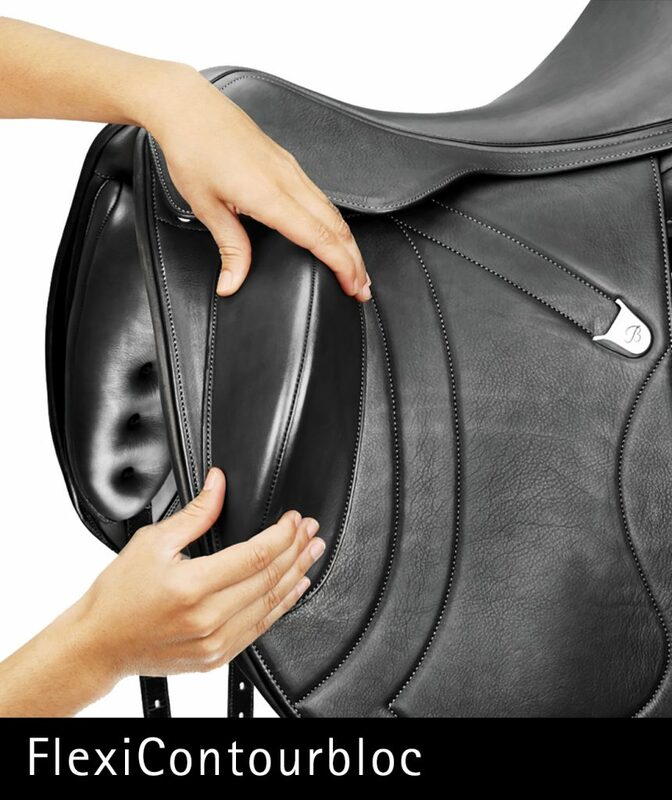 The Adjustable Ergonomic Stirrup Bar can be easily repositioned by simply lifting the catch and sliding the bar to suit the rider’s individual position. The bar should then be secured by pressing down firmly on the catch and locking the bar into place. 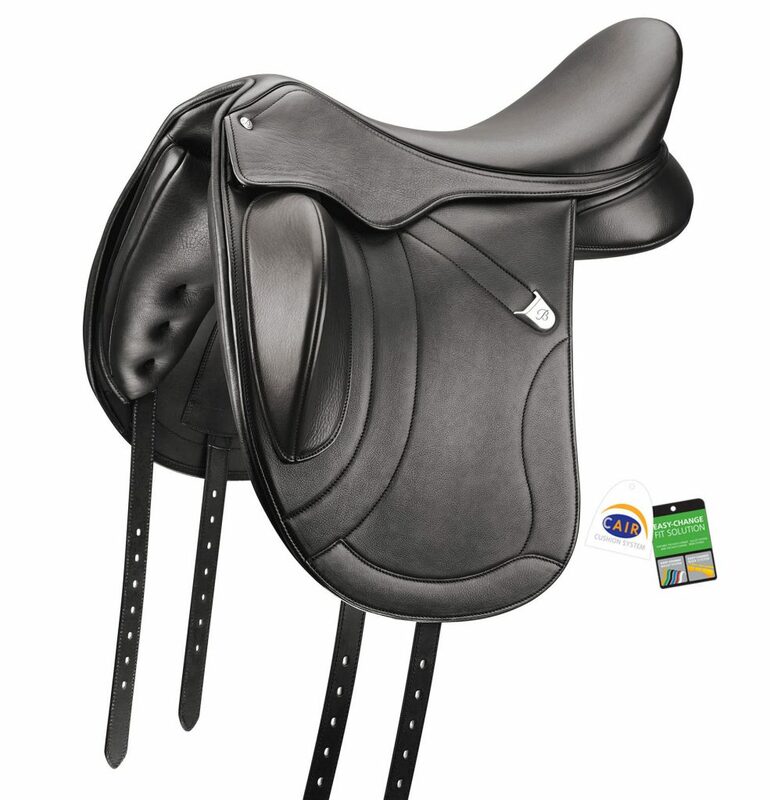 The Isabell dressage saddle features the Bates Adjustable Ergonomic Stirrup Bar, allows effortless horse and rider alignment to be achieved by altering the positioning of the Stirrup Bar, enabling the rider complete control over their preferred riding position. 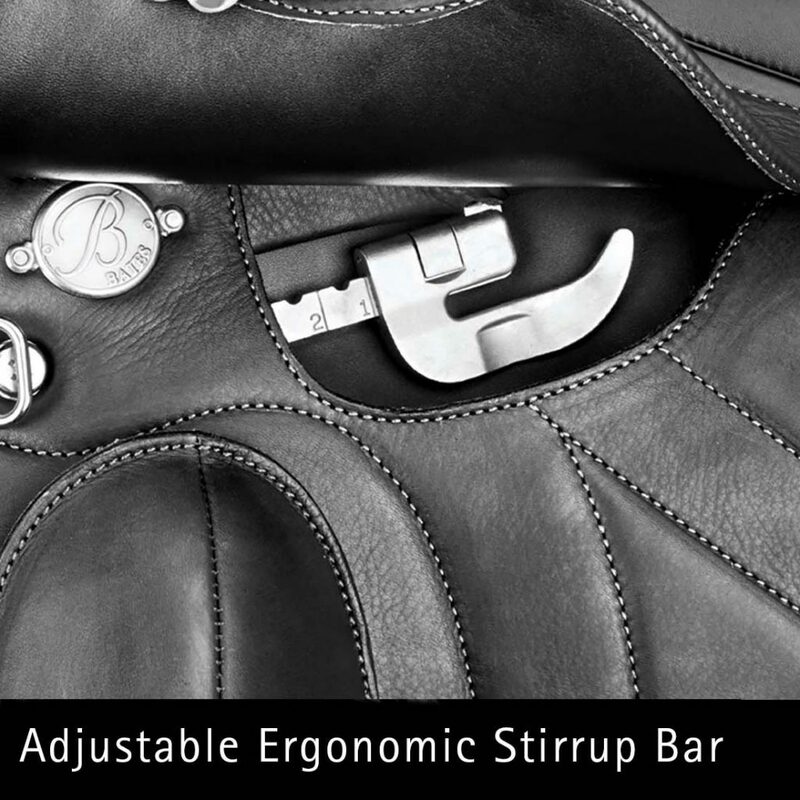 The Adjustable Ergonomic Stirrup Bar can be easily repositioned by simply lifting the catch and sliding the bar to suit the rider’s individual position. The bar should then be secured by pressing down firmly on the catch and locking the bar into place. 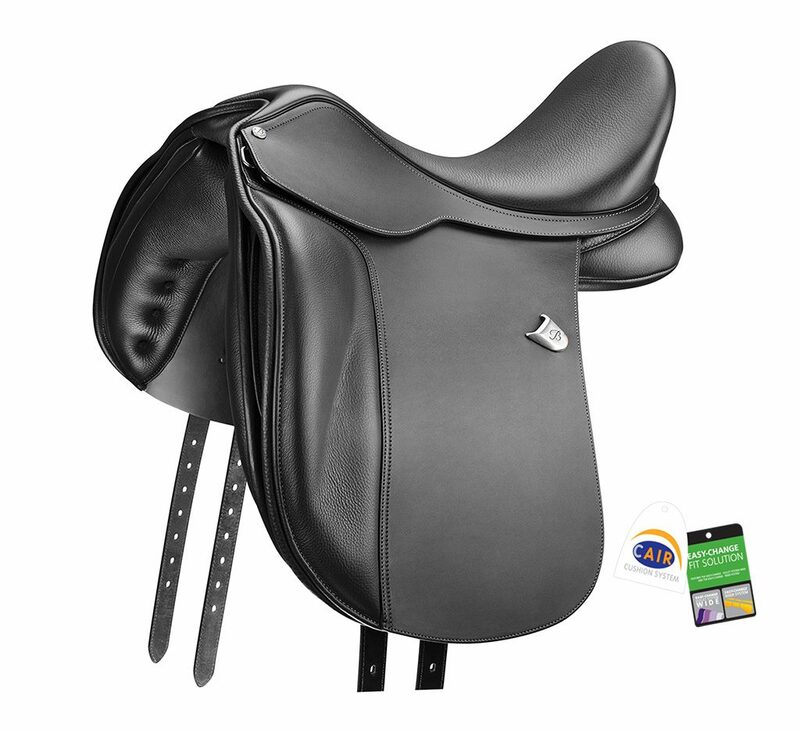 he Bates Pony Dressage Saddle features the latest in world-class saddle design and technology, never previously seen in pony saddles. 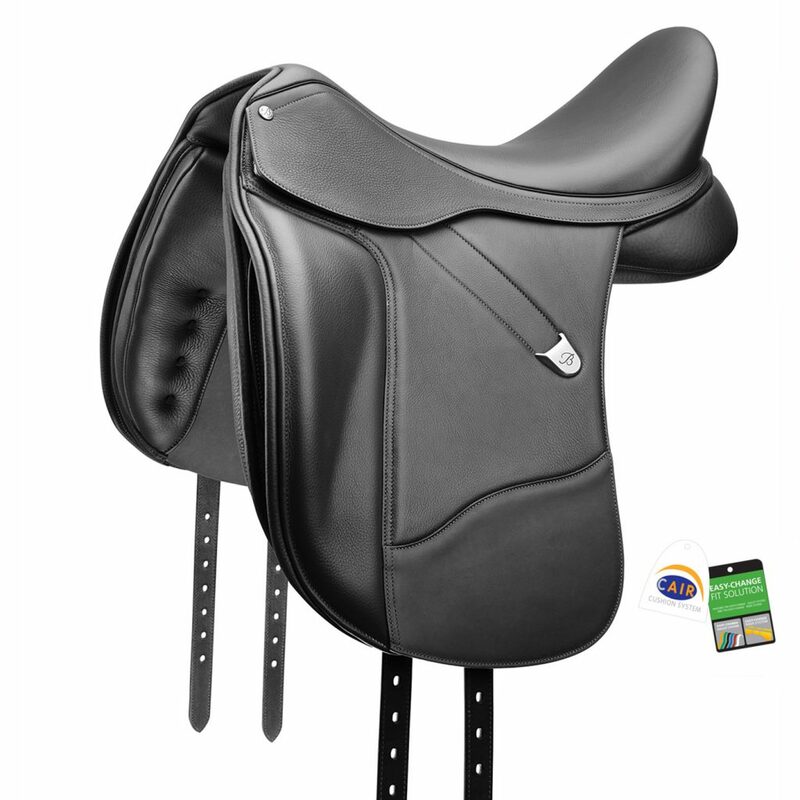 It is a purpose built, high performance dressage saddle, anatomically shaped for the pony and young rider. Innovative systems ensure maximum saddle stability across a broad range of conformations, while the seat aids in achieving a secure and correct position for effective communication. This saddle is also available in a wide tree.